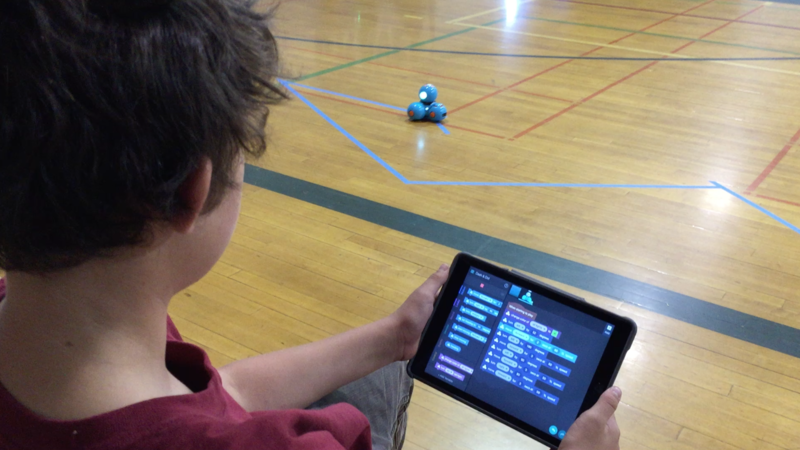 Student programming a Dash Robot with the Tickle App. The following are links to websites and Apps to help you find your way through the Hour of Code. By far, not an exhaustive list of resources for learning to code, but a great place to start. The following tools (toys) allow students to bridge the gap between the digital world of CODE and physical THINGS.